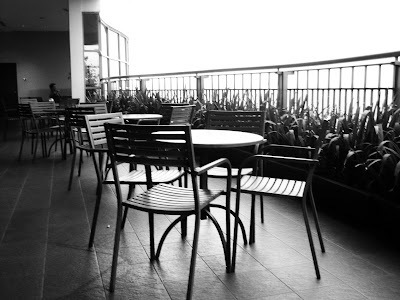 This café located in Bogor Trade Mall (Bogor, West Java, Indonesia), at 3rd floor. 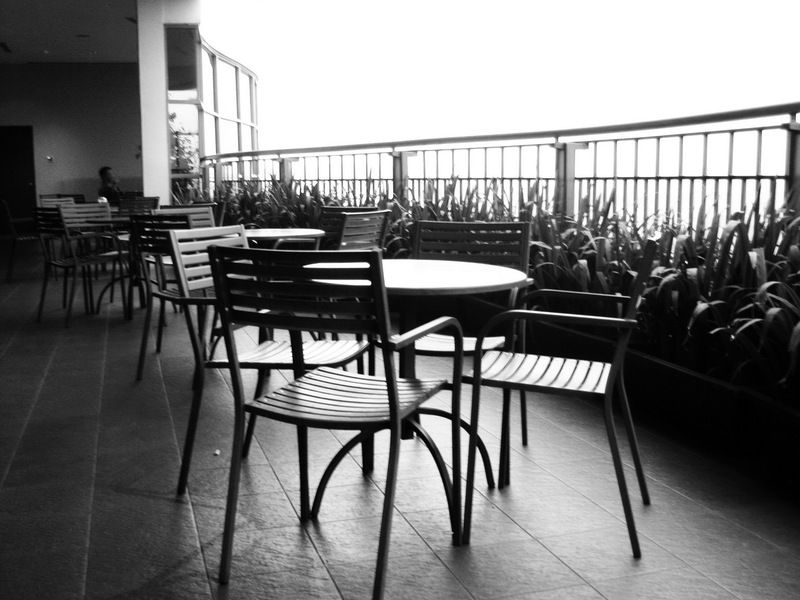 It has a wide terrace, so, we can see beautiful view there. It’s a nice place to hang out!